A federal agency that funds medical science is racking up large travel and hospitality bills after Canadian researchers snubbed a plan to replace face-to-face meetings with cheaper “virtual” online conversations. The Canadian Institutes of Health Research (CIHR) has been spending an average of $2,600 a day on meals and refreshments this year alone, even as the rest of Ottawa keeps a tight rein on such expenses. Travel and hospitality costs at the agency hit a record $4.7 million in 2017-2018, more than double the previous year’s sum. The surge in costs followed a controversial plan hatched in 2016 to replace expensive in-person panels assembling Canadian medical researchers in Ottawa with web-based teleconferences. The panels decide which among hundreds of research applications should get funding. 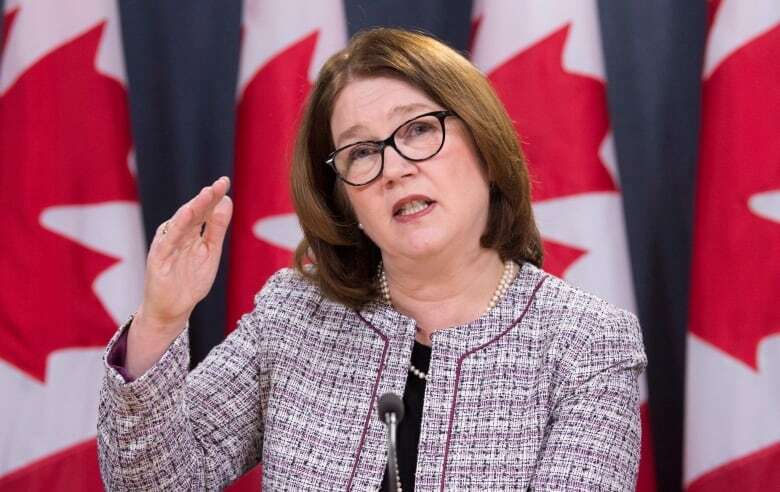 The virtual meetings sparked a revolt by health scientists, who launched a social media protest and signed a public letter opposing the change that was sent to the health minister at the time, Jane Philpott. About 1,200 scientists endorsed the letter. They said participants in the online meetings were too distracted and unprepared, having not read the detailed applications. “By contrast, scientists do not come to physical meetings unprepared and they are 100% focused on the review discussion,” said the June 27, 2016 letter to Philpott. The costs involved in bringing those researchers to Ottawa — things like airfare, hotels and taxis — topped $4 million in the 2017-2018 fiscal year, while meals and refreshments cost more than $600,000 for the same period. And a document tabled in the House of Commons on Oct. 9 suggests hospitality costs at the CIHR continued to rise in 2018-2019, hitting about $300,000 for the four months from June to September. (The amount was first reported by an online news site, Blacklock’s Reporter). The hospitality bills, mostly from Marriott hotels in Ottawa, range up to $7,000 for “breakfast, lunch and refreshments” for groups of up to 32 people, most of them visiting health scientists. A spokesman for the CIHR confirmed the return to face-to-face meetings has driven up costs dramatically. “The figures for 2017-2018 are higher both because of the return to in-person peer review and also because we have more researchers applying for funding than ever before (hence the need for more peer reviewers),” David Coulombe said in an email. The agency had roughly 12,128 applications for funding in 2017-2018 — the highest number in four years — and distributed about $1 billion in grants. 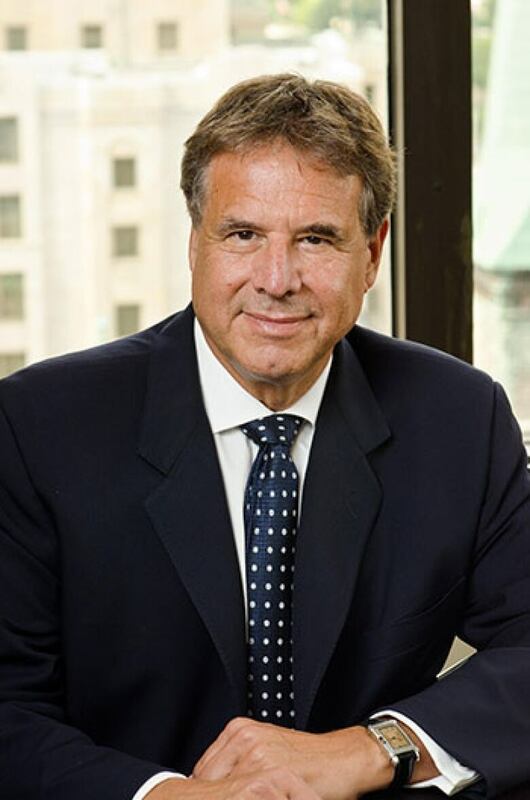 Coulombe said the agency respects the per-person maximums for hospitality established by the federal Treasury Board, the department setting standards for expenses across government. “CIHR strictly follows the Treasury Board policy regarding maximum hospitality costs per person, and we never cover costs associated with the purchase of alcohol by peer reviewers,” he said. A scientist who helped lead the 2016 protest against virtual meetings said face-to-face meetings are worth the cost. “The virtual review system was as much a disaster in hindsight as it felt at the time,” Jim Woodgett, a respected Toronto medical researcher, told CBC News. “The problem is that scientists are entirely fallible and very much human. We, like everyone else, need incentives and peer pressure to work hard. Otherwise there is a danger that we will just phone it in. The Conservative government under Prime Minister Stephen Harper began to tighten travel and hospitality expenses in the 2009 federal budget, which imposed a two-year freeze. And in 2011, the rules were further tightened. But questions have continued to swirl around expenses incurred by cabinet ministers, senators, governors general and Prime Minister Justin Trudeau, even as more mandated information about travel and hospitality costs is posted online.